The lovely little heart is so dear to all of us coz it gives us the greatest of joy but when broken we come across the immense pain as we stand helpless. Our pure heart sticks to the high hopes prevailing to the last moment till the time when it’s ruthlessly broken and shattered. The shiver and cry of the broken heart can never be expressed in words and as it tries to heal the inner pain the cracks still persist. Here are some expressive touchy pictures of the heart in distress as it walks through the phases of pain trying to stand up again, heal its cracks and recover its scars. If you liked our selection, perhaps these other posts will interest you too, Pictures of Angels, Great Wall of China Pictures, Pictures of Ice Cream and Panda Bear Pictures. The jar of hearts intact beside your little broken heart. 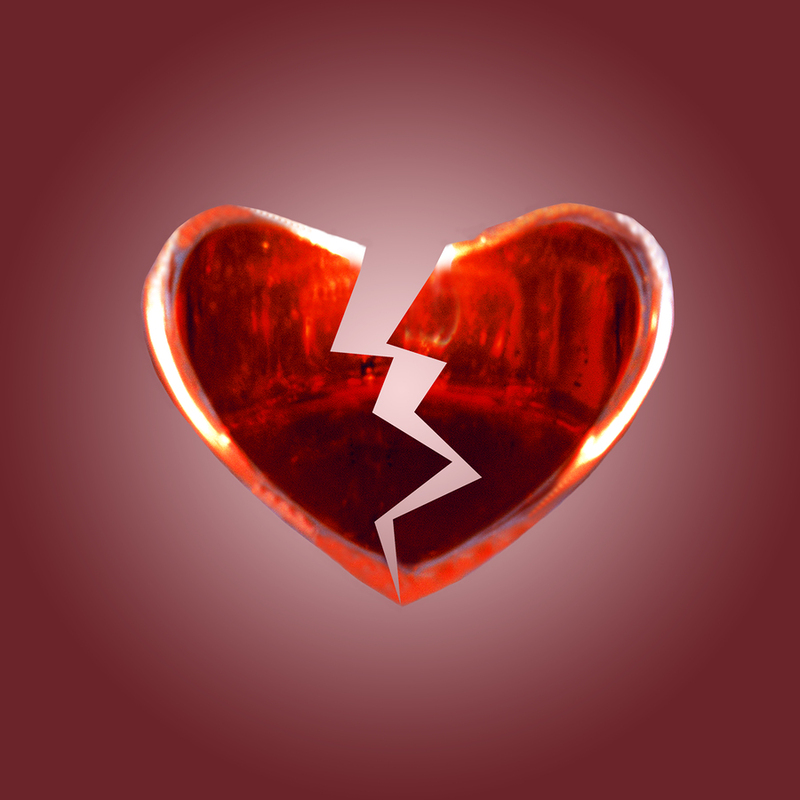 A heartbroken to distinct parts well depicted on a bright red apple. A broken heart thrown out like an old used toy. This heart might be broken but is still my heart, striving to heal its pain. A broken heart fighting till the end for its hope is still live. Unique broken heart lip in radiant red. Innovative way to show your broken heart in pain. Stitch on the broken heart but the scars are way beyond recovery. A feeble heart is as good as a broken piece as it could never last forever. Freezing to death, can this heart ever be revived? A unique broken heart on the wood with little cracks overall. Did he feel nothing as over the time he ruthlessly ate my heart? Heart broken apart at a sudden go before it could sink in. A colorful heart broken ferociously, no merry at all. Broken heart in red; I knew it was fragile. Amazing picture of a broken heart on the finger. Sarah and Patrick on the two side of a broken heart. Jealousy is way too deadly as it leads to a beautiful heart broken. Creative heartbroken picture in dark chocolate. Broken heart for the big city doesn’t even care. My beautiful red heart broken in front of me as I stand helpless. My little heart crushed broken on the hard rocks. My vibrant red paper heart ;please handle with care. Bleeding broken heart as its pain can’t be suppressed.